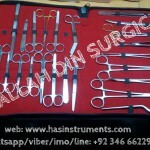 H.ALLAH DIN SURGICAL – MedHospAfrica-Kenya, Tanzania, Africa Medical Importers Directory. We are leading manufacturer and exporters of all surgical, dental, orthopedic instruments etc.. We manufacture high quality products at very reasonable and competitive prices. 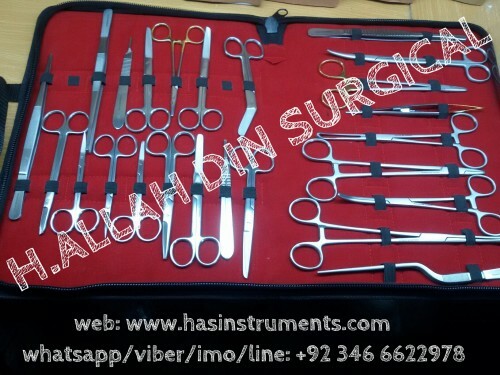 Furthermore we are ISO 9001:2008 certified, CE Marked, ISO 13485, Registered with Chamber of Commerce and Member of Surgical instruments manufacturer and association of Pakistan.